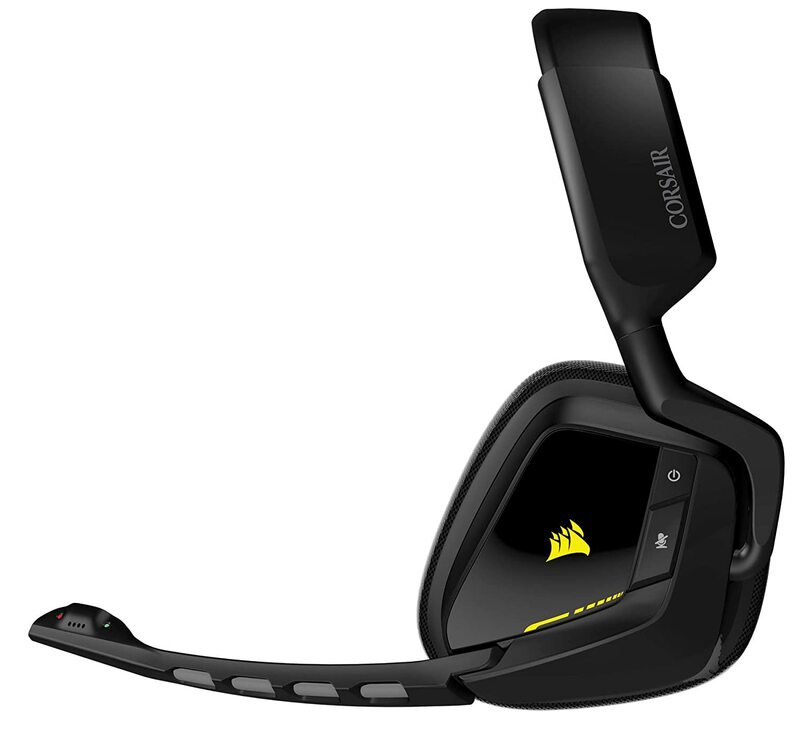 By far the cheapest headset on test, the Corsair Void USB 7.1 Gaming Headset is devoid of many extras but absolutely nails all the basics, making it a great option for the price. First and foremost, it's a stereo headset with virtual surround, so there are immediate cost savings from only needing two drivers. You also miss out on the modular cabling of the SteelSeries and Razer headsets, as well as an external sound card or volume control. It's a modest selection of features but they work well together. The microphone swings down and ratchets into a secure position easily, while the mic-mute and volume controls are conveniently located. ​It's a modest selection of features but they work well together. The microphone swings down and ratchets into a secure position easily, while the mic-mute and volume controls are conveniently located. It's a shame the cable is fixed, though, as it means it can't be replaced, and you can't use this headset with a conventional analogue audio source. As a pure PC gaming headset, however, it gets the basics right. As for comfort, the earcups not only have thick padding that holds the driver covering away from your ear, but the Void USB 7.1 is also the only headset on test where the padding varies in thickness to follow the contours of your head. ​This variation means the padding pressure is more evenly distributed around the ear, making for a more secure feel while maintaining a fairly light grip. It's still not quite as comfortable to wear as the Roccat Kave 5.1 Digital, but it's the second best headset on test in terms of comfort. 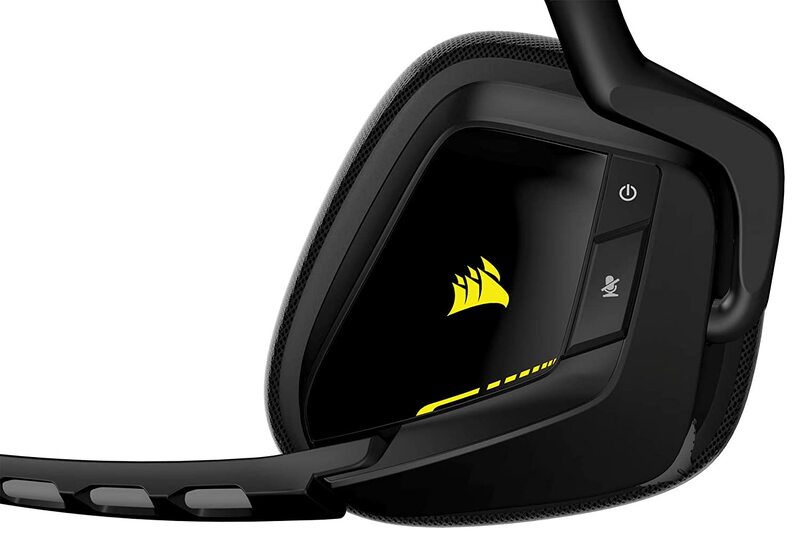 ​Like all the other headsets on test, you'll need to install some software to get the most from the Void, which in this case is Corsair's Utility Engine. This software provides a means of adjusting the lighting, EQ effects and the microphone light settings. 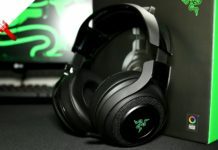 You can also switch between stereo and surround, but there are no settings for tweaking the surround direction, as you get with the Razer ManO'War. As for sound quality, the 50mm drivers provide a great overall sound. The bass sounds a touch forced, but not overly so, and you otherwise you get a deep, rich, reasonably detailed sound that works well for most listening requirements. The surround sound works well too. 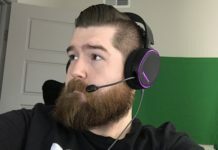 There isn't much to choose between the Corsair and the SteelSeries Arctis 5 in terms of surround-sound quality, but both headsets provide a distinct improvement over stereo sound in games. 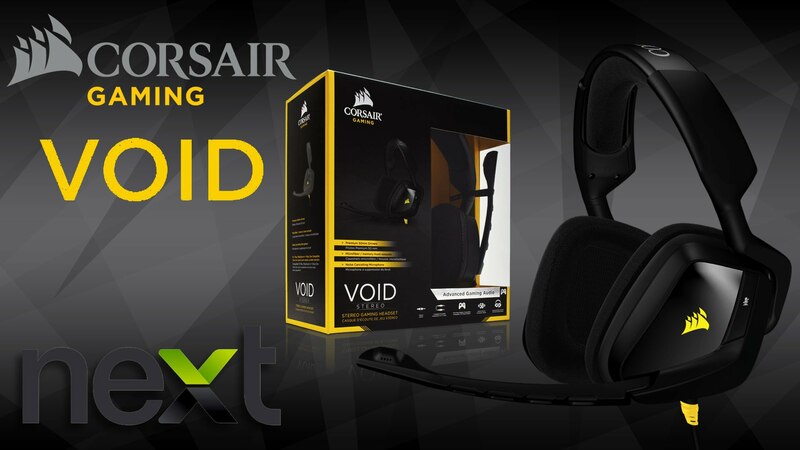 If you're looking for a low-cost surround-sound headset then the Corsair Void USB 7.1 is an ideal choice. It offers great design and build quality, just the right selection of features and good surround gaming performance, all for a great price. 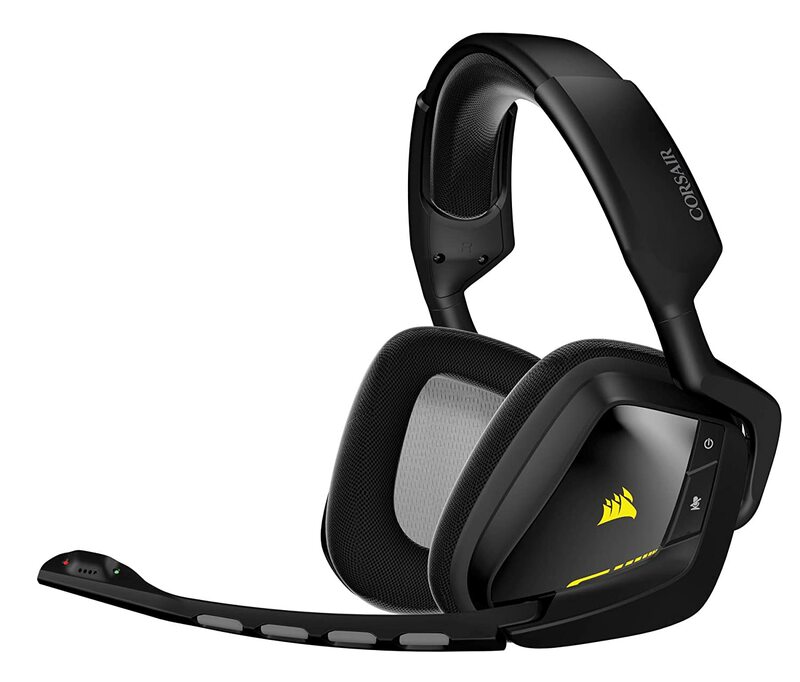 If Corsair added a normal 3.5mm jack input for normal stereo audio, it would be even better.